♥Smashbox Girls on Film blush rush ~ One of my favorite places to shop for makeup has got to be Apothica. I mean, have you shopped there? It's brilliant. 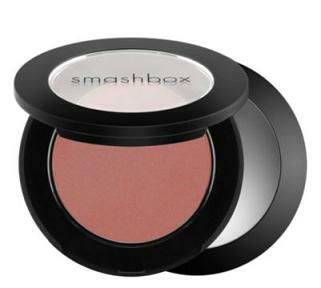 The site has a ton of makeup and skincare choices, including this Smashbox blush. I've gotten super into blush since my Lumiere review. The blush rush in pose adds a rosy pink color to your cheeks to accentuate your features for long-time wear. Get this at Apothica for $24! ♥Nars velvet matte lip pencil ~ What's really cool about the lip pencil is it's unique size. Its jumbo crayon size makes it easier to hold as you color your lips in a long-lasting matte finish. Enriched with vitamin E, the pencil comes in a variety of 16 shades that are perfect for fall, including train bleu, dolce vita and cruella to name a few. Find this at NARS for $24! 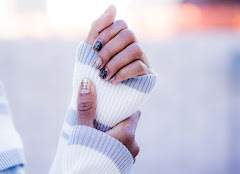 ♥Deborah Lippmann Single Ladies nail color ~ I must admit: I haven't used a Deborah Lippmann product as of yet, but I'm really exciting to get this nail color. I've been perusing her site and there are so many great shades to choose from, including this vibrant, scarlet red shade that is chip-resistant. Isn't is just a wonderful color for fall? 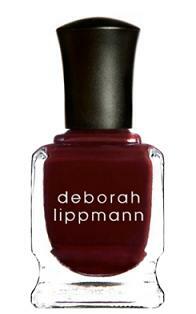 Buy this at Lippmann Collection for $16! 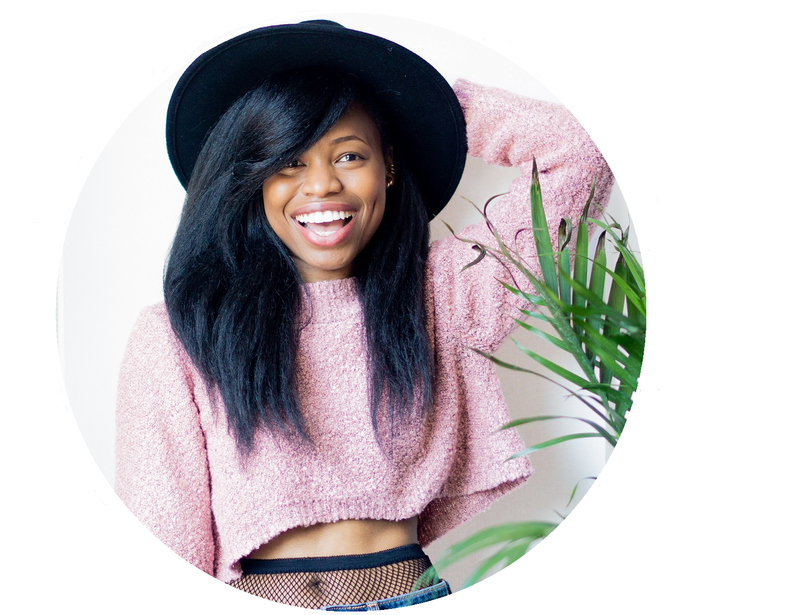 What makeup products are you into this fall? Nice choices! I don't typically purchase makeup online because I like to see the colors in person but I will buy makeup sometimes online, especially if I have bought the brand before. I need that lip pencil! the pencil looks so pretty! I've never tried Nars before but I really want to try and step outside the box. i just opened a chanel compact that brought awhile ago and played around with the colors. It was really nice, but I want to try some dark lips this fall. I'm into bright nail colors, and I haven't tried Lippmann's colors yet, but I'm very tempted! Love the deep hue you've picked, it's so perfect for autumn! Wow, that nail polish is a really stunning shade - I didn't think that I was going to be all that interested in deep, rich red shades this fall until I saw that! That DL polish is a gorgeous colour. I always love deep colours in autumn / winter! love the pencil and great nail polish colour! I've never shopped at Apothica, but definitely will check it out! I am always in the market for new lip liners, they really can do some magic with lipsticks and glosses! Ooooh, perrrttttayyyy. I loveee the colour of the nailpolish. Definitely PERFECT for fall. Very oh la laaa. Great post! Definitely should update the make up for the fall! I've always been curious about smash box products. I'm glad to hear that you are loving them so much. I may have to try them out!! i love nars too, i also use sigma all year round. oh, to be able to afford any of these. le sigh. looks like i have a few things to add to my order now! love that lip pencil color! I have a few nars pencil and they are amazing! The nail polish shade is great! Since I don't wear makeup, I am excited about some skincare products this season. I am obsessed with a Lush face mask called Cupcake (amazing for oily/combination skin), Philosophy's Hope in a Jar moisturizer is a must have and Aesop's line of body scrubs is incredible. 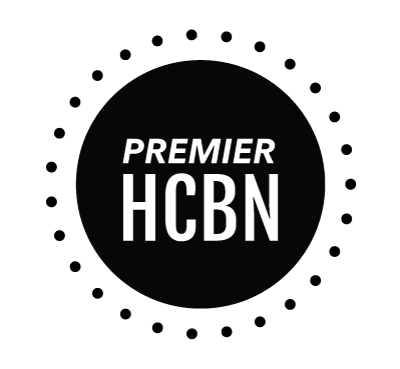 So many great products, thanks for sharing! Deborah Lippmann nail polishes are great! I've been wearing dark nail polishes lately for fall. I love love love smashbox, I have to go make another trip and pick up some new goodies. I have never tried Nars but I have heard great things about it. I am not much into makeup, but that lipstick looks so great. I do like blush, though. It just lifts up a look several notches, instantly. that nail color is so gorgeous..
A friend just gifted me Dior blush - time to start using it! I've gone back to using MAC's Studio Fix which I used a long time ago...not as exciting as a color thing, I know, but I love the coverage!